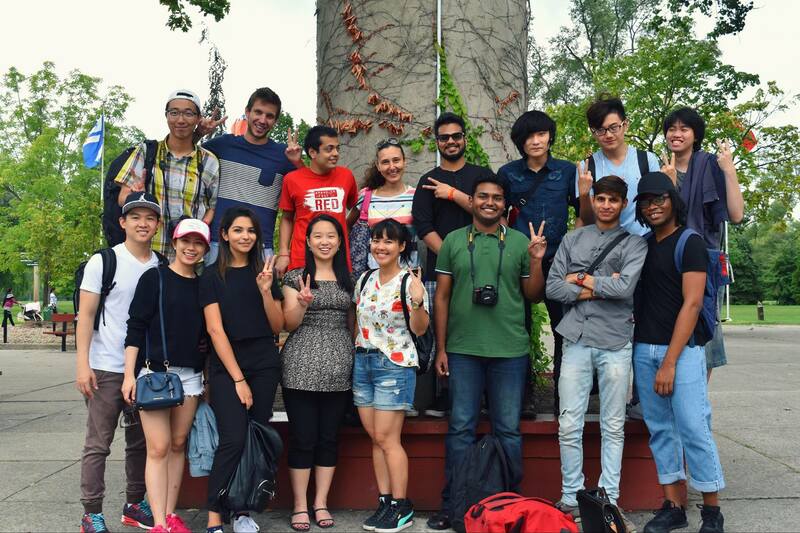 If you are a new international student, or an upper-year student who wants to help new international students and have fun at the same time, York International's Global Peer Program is for you! What is the Peer Program? 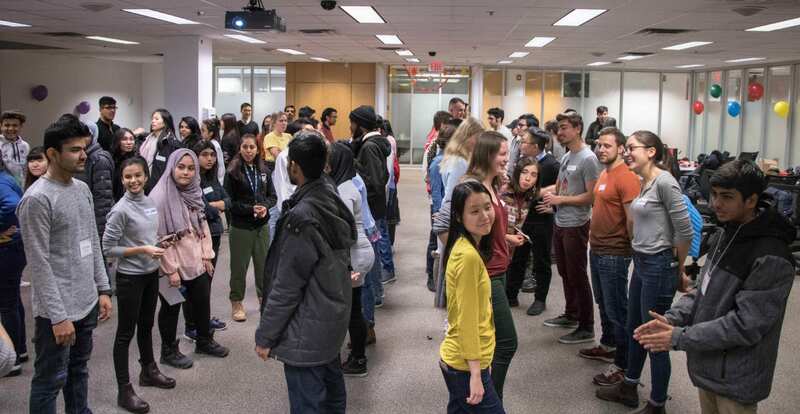 The Global Peer Program is designed to help new international students during their transition to life in Toronto by connecting them with upper-year students called Peer Supporters. Peer Supporters have first-hand international experience with anxiety and culture-shock that accompanies being a new international student. 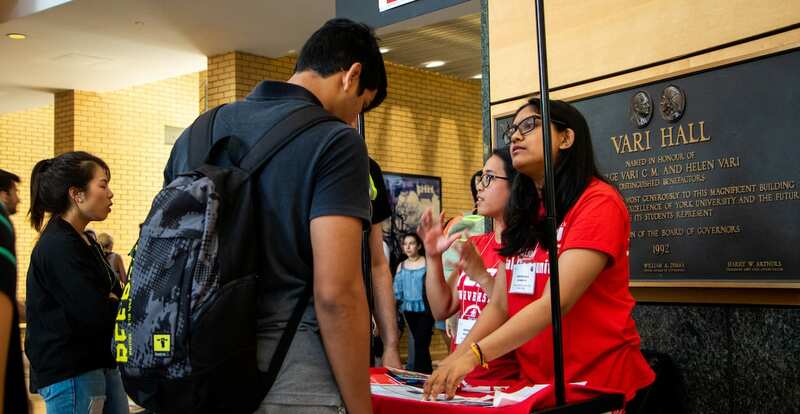 They are able to offer support and information about student life at York University. 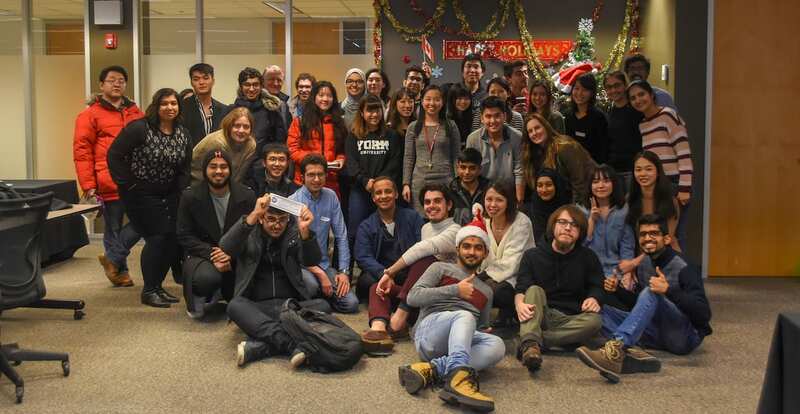 All the students involved with the Global Peer Program will have the chance to participate in events and fun activities organized by York International. They will allow new international students to make friends from different cultures around the world and build a strong Global community. We are here to help you make the connections you need to succeed. Once you have signed up, an email will be sent to you about your peer team. Peer Supporters will introduce themselves via Facebook or email. 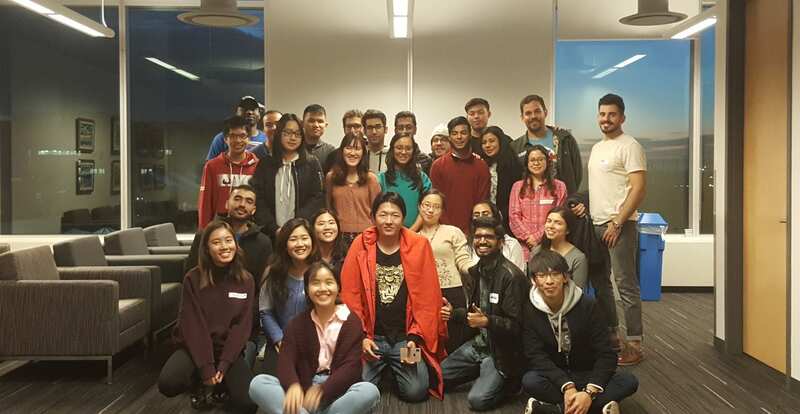 A special event will be scheduled in the beginning of September for all the new international students and peer supporters to meet each other and learn about the program. 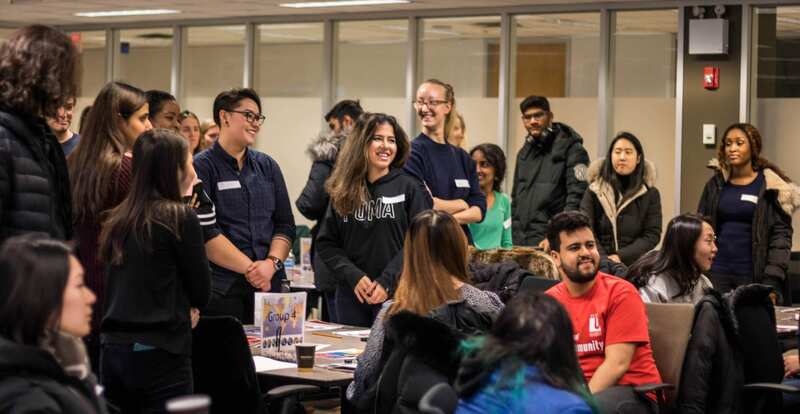 Throughout the academic year, Peer Supporters will regularly communicate with their peer team and they will assist new students with their transition by engaging them to York's vibrant campus community. 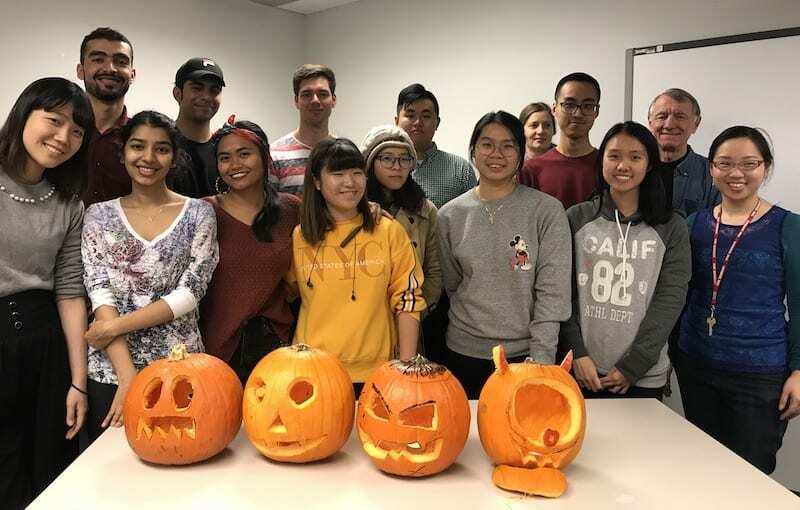 ISX Canada is a leading Canadian international student tour operator that fosters multicultural travel experiences within Canada and the United States. 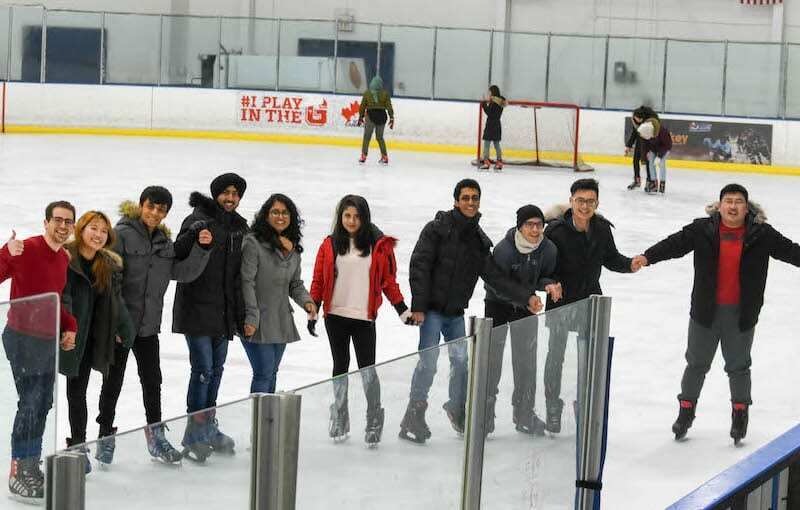 York International has developed a strong partnership with ISX Canada to offer international students an opportunity to explore Toronto while studying. 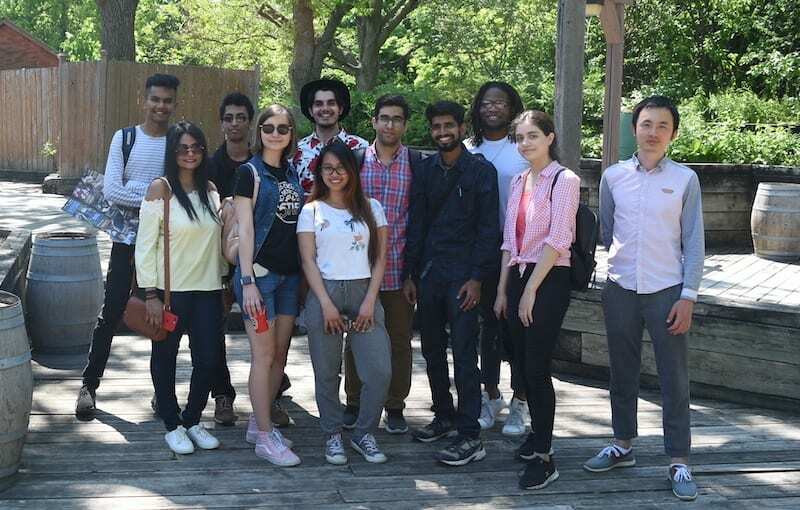 Get to know Toronto better with a trip to Canada's wonderland, a boat cruise, get to meet other international students at a Toronto Raptors game and many more! 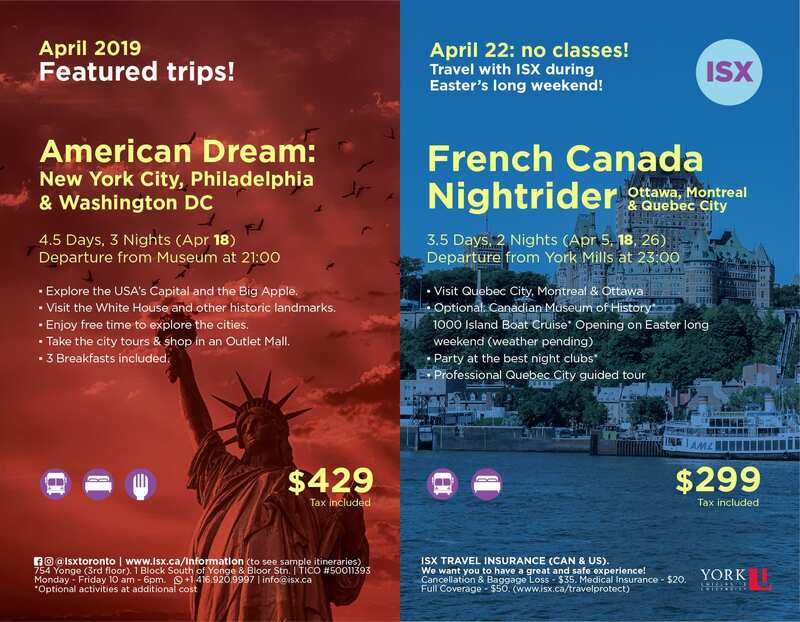 York students can also explore French Canada or enjoy the American Dream Tour; exploring New York City, Washington DC and Philadelphia.